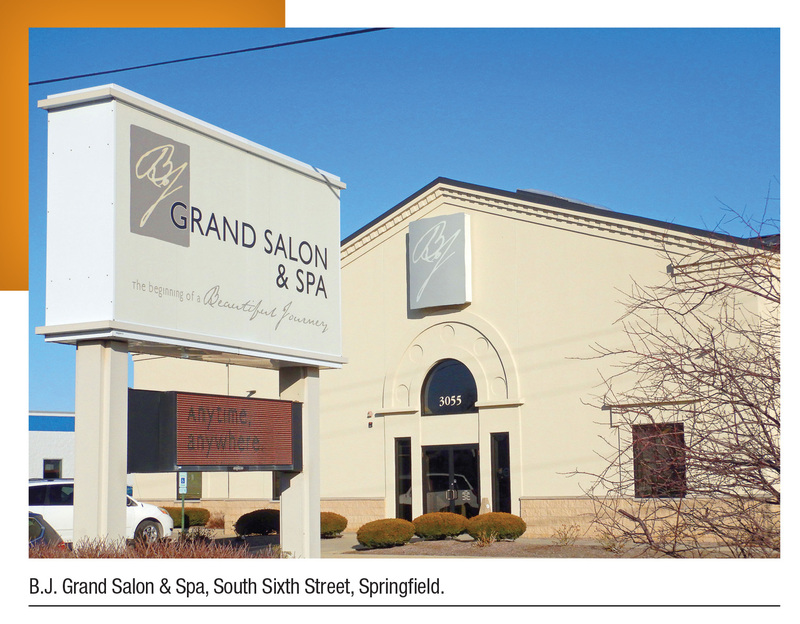 You see them every day: the restaurants, mobile phone stores, bank branches, nail salons, automobile dealerships, strip malls, apartments and other new or revamped buildings going up throughout the Springfield area. These commercial and multifamily residential structures – costing $2.5 million or under to build – are the bread and butter for Joyner Construction Services, a Springfield general contracting and construction management company founded in 2007. 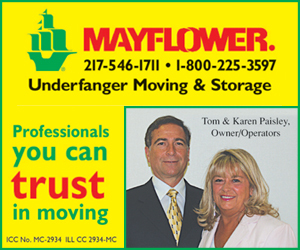 Joyner has been in the land development business since the mid-90s and owns a number of buildings. The land development market had robust growth in the 1990s and early 2000s but then slowed down substantially, and that’s when Joyner saw an opportunity for a small business-oriented construction company. The Joyner Construction Services team includes director of construction operations Mike Blindauer, who has been with the firm since day one. Joyner is in charge of development and management. Other key personnel include Kurt Armstrong, who joined the firm a year and a half ago, and recent addition David Marable. 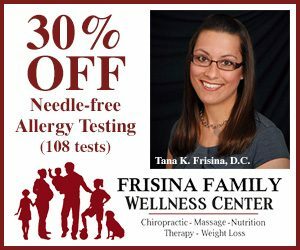 The company’s 15 employees include four field superintendents and office support staff. Joyner Construction is a general contractor, which means they hire subcontractors to do the majority of the work. 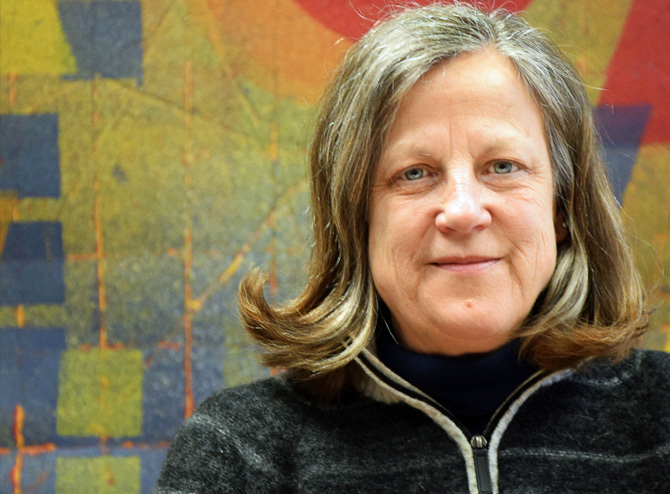 Joyner made the strategic decision to focus on smaller commercial buildings with a start-to-finish timetable of less than a year. Many of the structures the company builds or remodels are for businesses that aren’t significantly impacted by competition from internet sales. These include the ubiquitous strip malls with their specialty retail, service and casual dining tenants. Joyner’s work with strip malls caters to a booming segment of the construction economy. The performance of in-line retail centers commonly known as strip malls is holding up exceptionally well, according to reports from Bisnow, an online commercial real estate news source. Joyner’s strip mall projects include Wabash Marketplace 1 and 2, Koke Mill, Octavus Plaza, Atlanta Street and Meadowbrook strip malls in Springfield; the Jerome Mini-Mall and Lincoln Retail Center in Lincoln. The company’s new single and double-occupancy commercial structures can be seen on virtually every major thoroughfare. 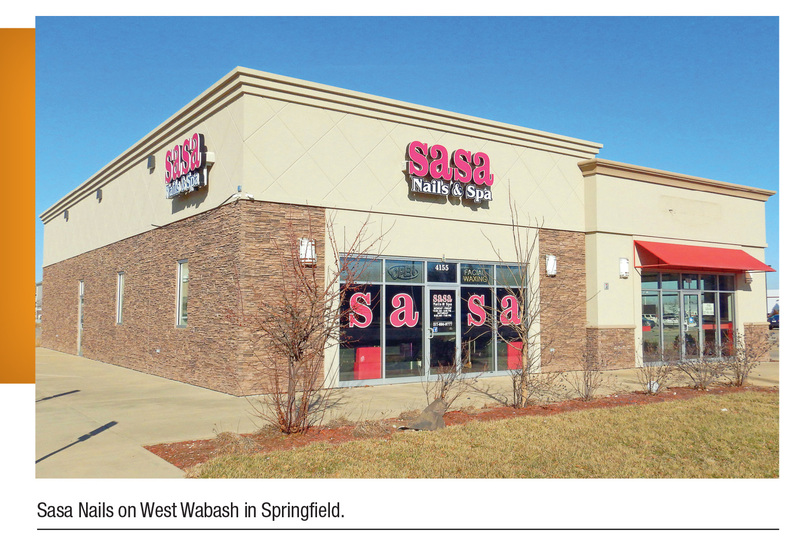 Owners and tenants for these buildings include SASA Nails, Mimosa, IHOP, Roberts Automotive, Qik-n-EZ, Taco Bell, Allscripts Healthcare, Engrained Brewery & Restaurant, Golden Corral, Dairy Queen, Pie’s the Limit and LifeStar Ambulance in Springfield; Domino’s in Chatham; Illini Bank in Sherman; A&W Restaurant and Little Caesar’s in Jacksonville; Litchfield Library and Litchfield National Bank; and Hickory Point Bank in Decatur. 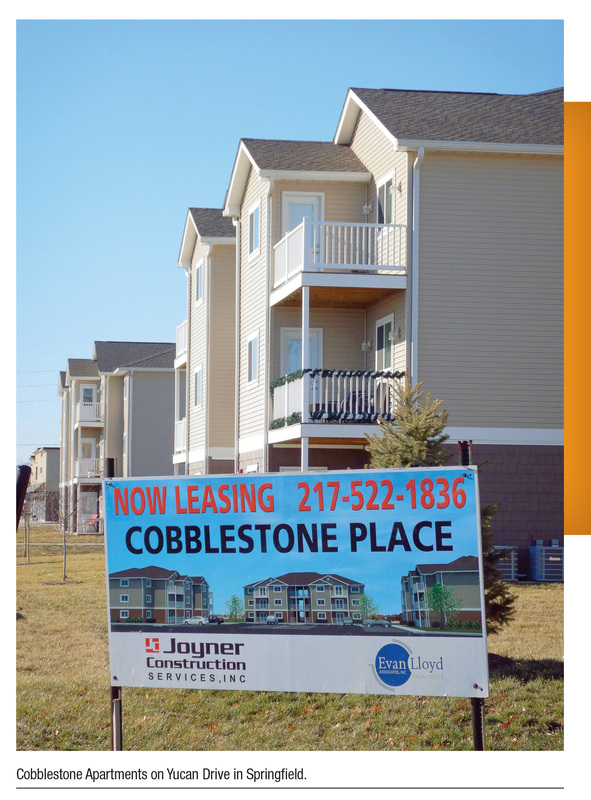 Cobblestone Place Apartments on Springfield’s west side is an example of Joyner’s multifamily residential work. Joyner’s next new commercial building will be located on West Jefferson in Springfield between McDonald’s and Hardee’s. The lot was purchased by a client, and the 4,000-square-foot structure will be a duplex retail building with Domino’s as one tenant. Joyner has also worked on numerous modifications, build-outs and remodels to existing buildings, some of which exceeded the company’s typical project level. Joyner completed three substantial remodeling projects for Isringhausen Imports in Springfield, completely upgrading the auto dealership’s Mercedes-Benz, Porsche and Volvo facilities. 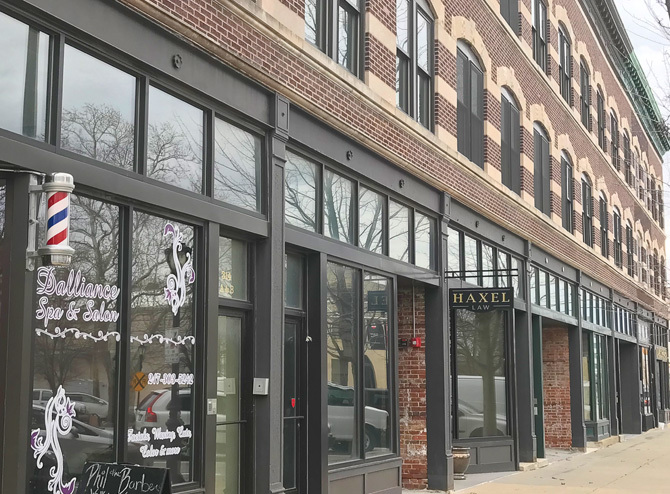 Joyner worked with building owner Josh Wagoner to renovate the St. George Building in downtown Springfield, a project that involved rehabilitation tax credits and which transformed the vacant structure into upscale living units. 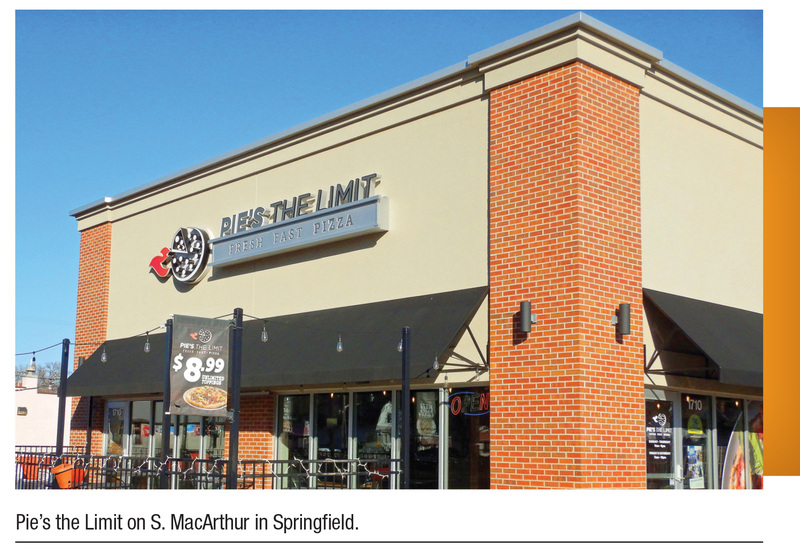 Chris Hanken owns Pie’s the Limit, Mowie’s Cue and Lake Pointe Grill in Springfield. When the build-out of a structure in Rochester that would become Public House 29 was underway, Hanken brought Joyner in to consult about some problem areas. 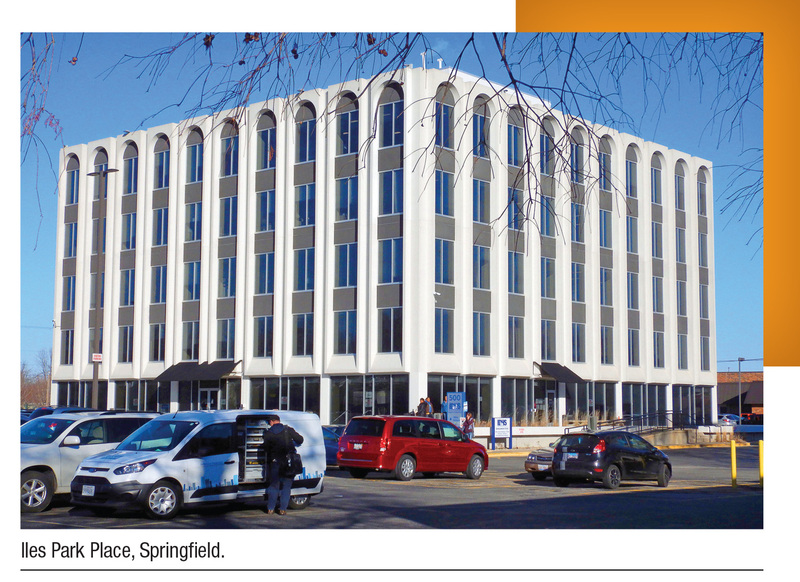 After a project is designed, Joyner often hires Martin Engineering of Springfield to “stake everything out,” making sure that utilities and the building footprint are in the right place, or to spearhead design-build projects. Joyner recently did a 4,400-square-foot build-out on Martin’s main building to accommodate a tenant. 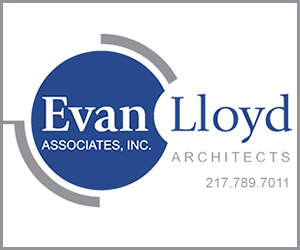 Joyner estimated that one-quarter of the company’s construction work is negotiated, where a client comes directly to them and asks for a structure to be built or remodeled. Another one-fourth of the work is what Joyner terms an “invited list,” where someone who knows Joyner and one or two other contractors asks each one to submit a bid. Twenty-five percent of Joyner’s work is a straight bid where any qualified contractor can submit a bid for the job. But it’s the remaining 25 percent of the business that gives Joyner an edge in an uncertain economy. Joyner said they have not built a lot of their own retail structures in the past three years, due to market factors, but have done steady retail construction work for their clients. He said quite a bit of work is under contract for the upcoming construction season. He’s looking forward to getting started on several of the projects, including some more complicated jobs which Joyner terms “a little bit more fun.” The glut of vacant office space in Springfield and competition from online retailers continue to be industry challenges, but Joyner is still glad he’s in the construction business. 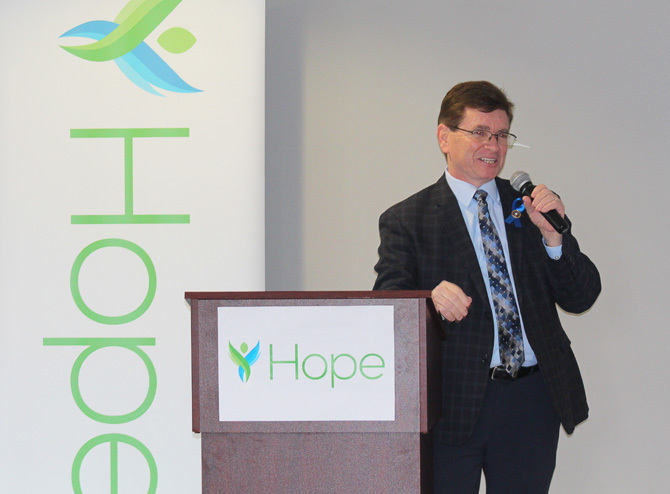 “One of the best things about being in the development or construction business is you have a tangible product that you have created,” Joyner said. “There’s pride in being able to envision something and then making it come to fruition.